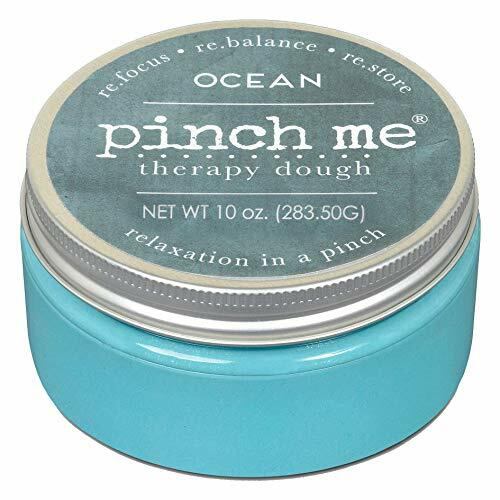 Say hello to Pinch Me, a holistic, drug-free, portable stress-reduction tool. This pliable putty was expertly developed to be the ideal texture for perfect pinchability. When you feel a hint of stress, pull out your container. Gently knead away nuisances, or use it while you’re relaxing to decompress and get back to center. We infuse each container with placating, spa-quality oils and soft, subtle hues to act as subliminary calming agents. The elements come together to pack a powerful punch against common, everyday stressors. When you’re done, just drop it back in the container, twist the lid on securely and tuck it away… until next time.